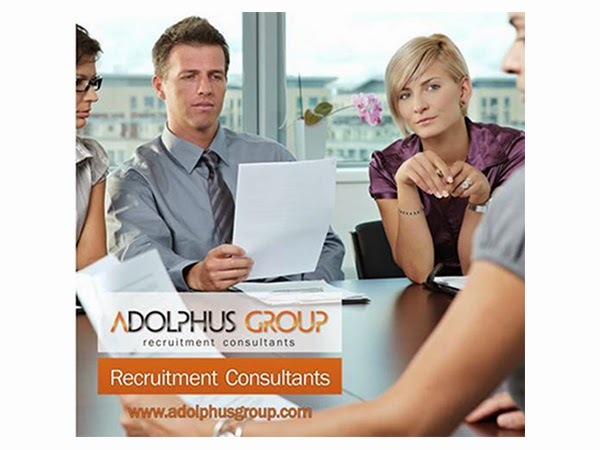 We need smart and ambitious people willing to work hard to achieve goals in accordance with the company's objectives. 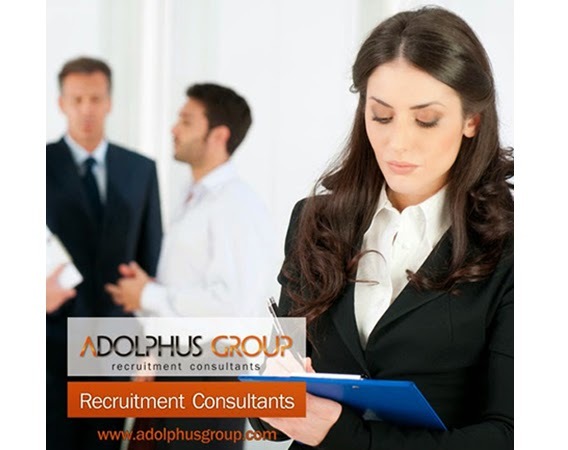 If you are interested please kindly apply here with your CV. 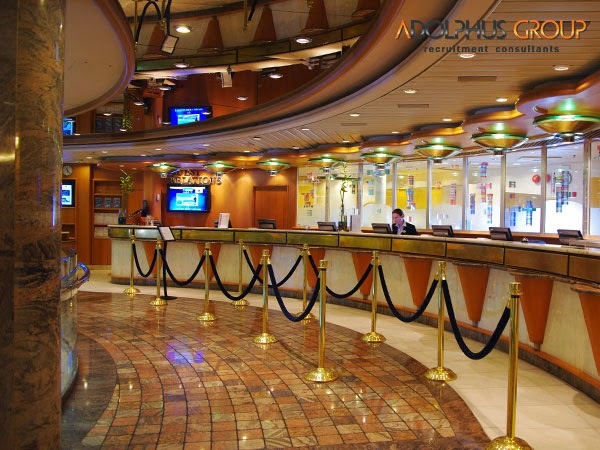 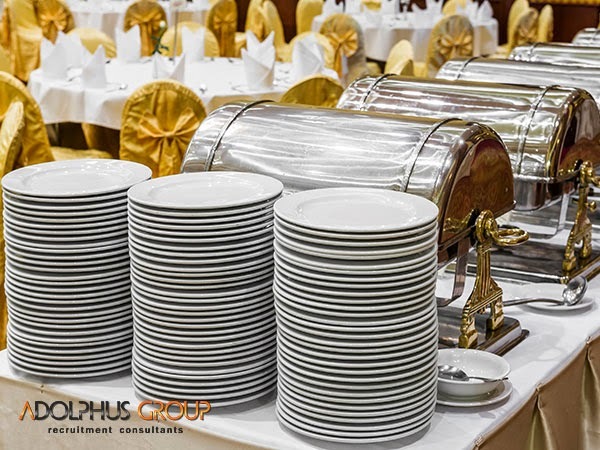 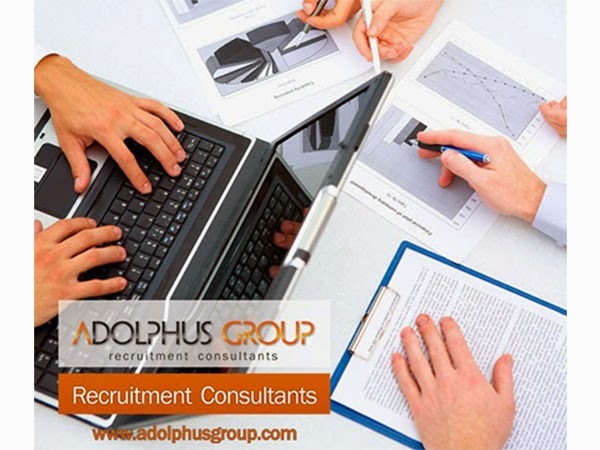 ADOLPHUS GROUP is looking to recruit a high skilled ACCOUNTS ASSISTANT with excellent communication and numeracy skills for an immediate start. 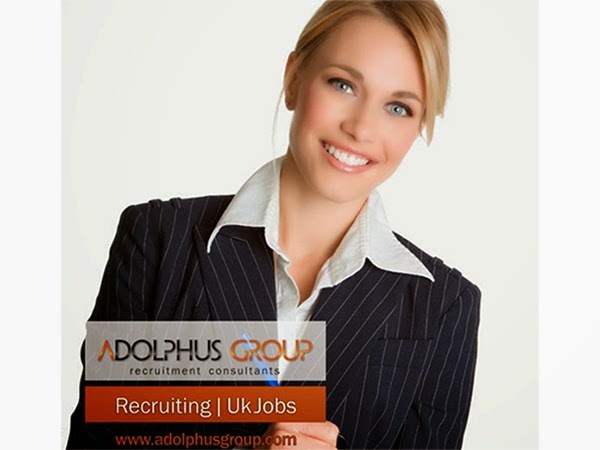 with good administrative and secretarial skills for an immediate start. 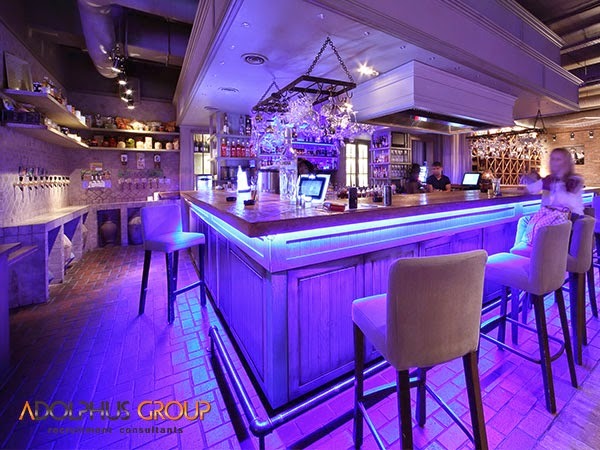 ADOLPHUS GROUP is looking to recruit an experienced Bar Hostess with cocktail knowledge for an immediate start in a four star Hotel in Central London.